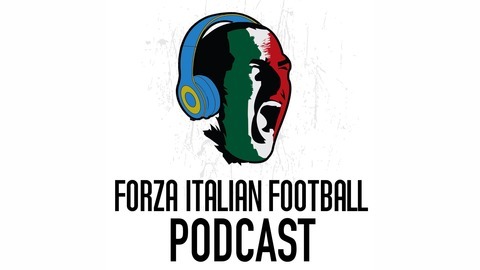 Another week of Serie A has seen some big results and the title decided, and the FIFpod is bringing you an Easter treat in the form of an early recording. Juventus are Champions, what a surprise! Roma and Inter drew at the Stadio Meazza and Lazio crumbled against already-relegated Chievo, while there were also some big results at the bottom which presented some bad news to Empoli and Frosinone. 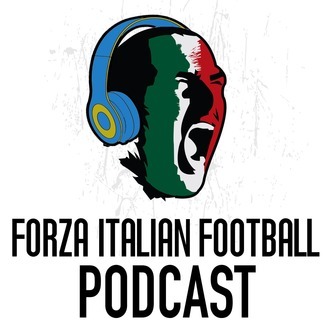 Kevin Pogorzelski was at the Dall'Ara for Bologna's win over Sampdoria and Conor Clancy saw his favourite Portuguese score another freekick as Parma held AC Milan at the Tardini. Vito Doria, as always, also joins.